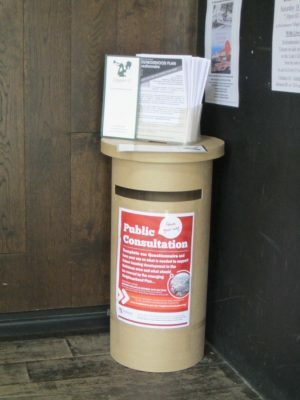 Neighbourhood Planning Committee members made themselves available to discuss your views on future housing development at various locations in Hailsham last year. 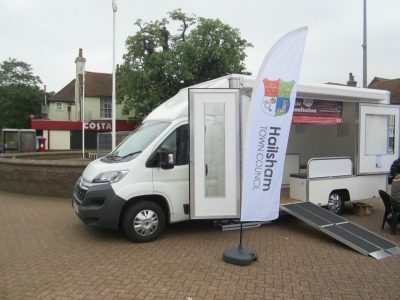 Representatives from the Committee and Town Council officers visited different parts of Hailsham in their mobile demonstration unit to discuss the Neighbourhood Plan and enabling residents to take part in the important consultation process by completing a questionnaire. All views gathered from the consultation questionnaire will inform the draft Neighbourhood Plan and provide a blueprint for the future development of Hailsham.